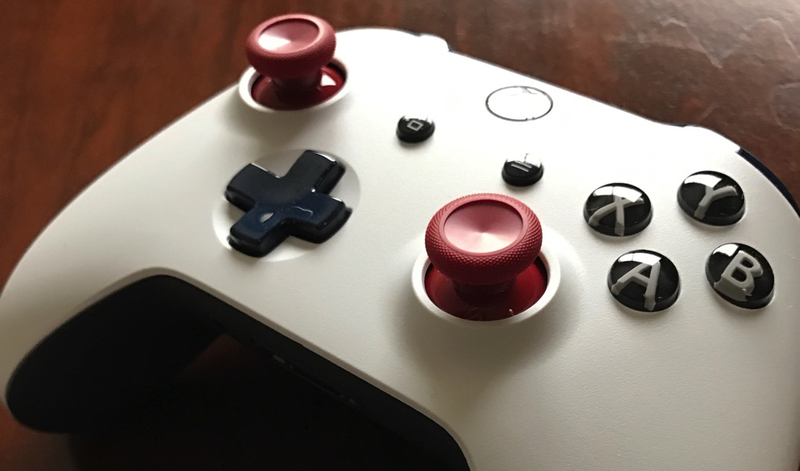 Which showcases a handful of games — new and existing — as well as a number of use cases, including: gaming on the go, splitting the controller with someone else, and networking multiple Switches for local multiplayer. My first thought was that I was going to have to get one…for the kids and the wife, of course. Upon further inspection, though, it’s pretty interesting to see Nintendo make a move to release a console like this. For one, the timing breaks with the console generation cycle; the PS4, Xbox One, and Nintendo’s own Wii U have just been launched 2-3 years prior. And even though both Sony and Microsoft are releasing more powerful mid-cycle hardware updates, the Switch is a completely new console, without backwards compatibility, which has been in the cards ever since the Wii U started doing poorly. 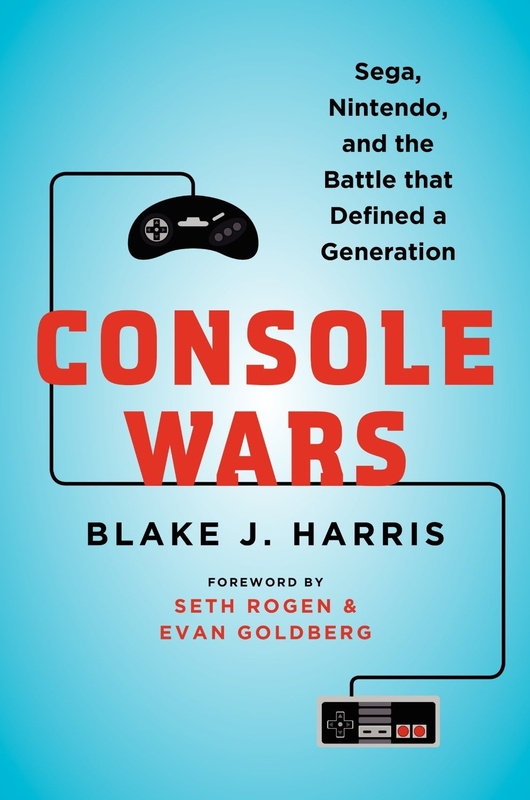 The reality of building gaming console on top of PC and mobile gaming hardware seems like it’s ushering a new trend of regular, somewhat pricey, hardware updates. 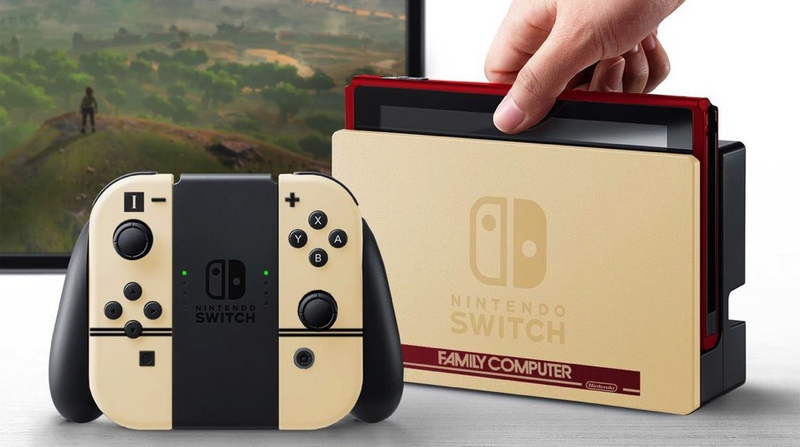 Then there’s the fact that Nintendo is moving away from its own history of releasing consoles with various hardware gimmicks1. Ever since the N64, every Nintendo gaming system has introduced a new input or output mechanism, from Z-triggers to dual screens to Wii motes. The Switch is an iteration of the tablet idea of the Wii U, with the hardware of an Nvidia Shield. I suppose the detachable controllers and possible multiplayer configurations is something new, but even in the commercial it feels like a forced, rare use case. On the plus side, having a fairly standard input may have helped Nintendo garner 3rd party support, a weak area for them ever since Sony launched the Playstation. The existence of a portable console system also raises questions about the future of Nintendo’s successful handheld line, tracing from the original Gameboy all the way to the current 3DS series of gaming systems. 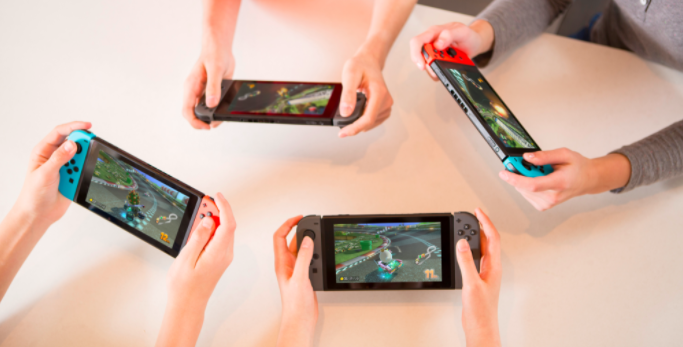 Keeping a separate, cheaper handheld device allows it to specialize in more portable-style games, but it seems like a missed opportunity to converge console with mobile gaming. Though, to be honest, Nintendo’s own inexperience and missteps with its online network doesn’t inspire much confidence to begin with, so it’s arguable that they wouldn’t be the gaming company to realize that potential even if they’ve set themselves up with the right hardware. Ultimately though, the biggest reason to get an Nintendo console — true for 4 console generations and counting — is Nintendo’s first party games. They’re the main beneficiaries of new hardware, and they end up being the ones who find novel and delightful ways to utilize their systems. Even if Nintendo is starting to branch out from having their games solely on their own hardware, their main titles will still be made for Nintendo systems, and the Switch looks to be a great time to reacquaint with a gaming tradition.